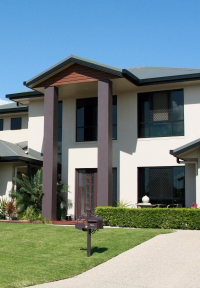 Investing in residential property as a form of wealth creation is a well organised and often applied strategy. For many people, knowing where to start and how to go about it is daunting. We offer advice and guidance to assist you to understand the principles and get started. We have many years of experience in the industry and have affiliations with specialist property procurers. We will work with you to formulate the appropriate property investment strategy that suits your circumstances and assist you to implement the strategy. Call us to arrange a time for a chat to learn more about this service.